Our goal is to develop the biggest Friendship Campaign that has happened ever in Greece! 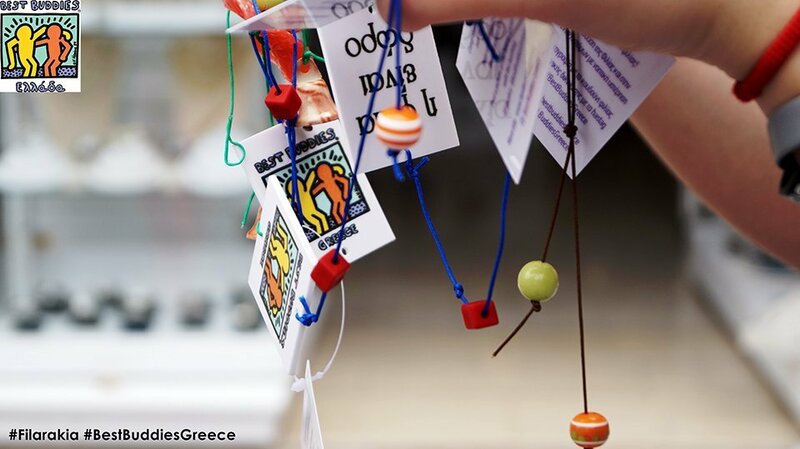 For the 2nd consecutive year, we are developing the biggest friendship campaign which has ever happened in GREECE! 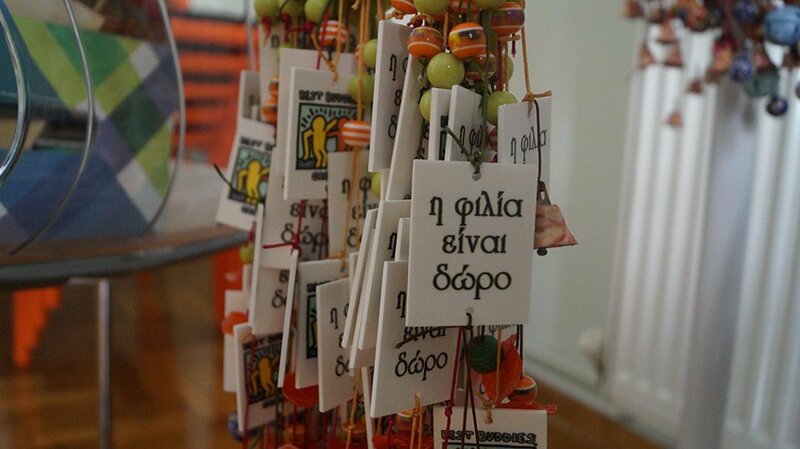 The “Best Buddies Greece – FRIENDSHIP BELLS 2018” 2 – day campaign is coming up in a few days. 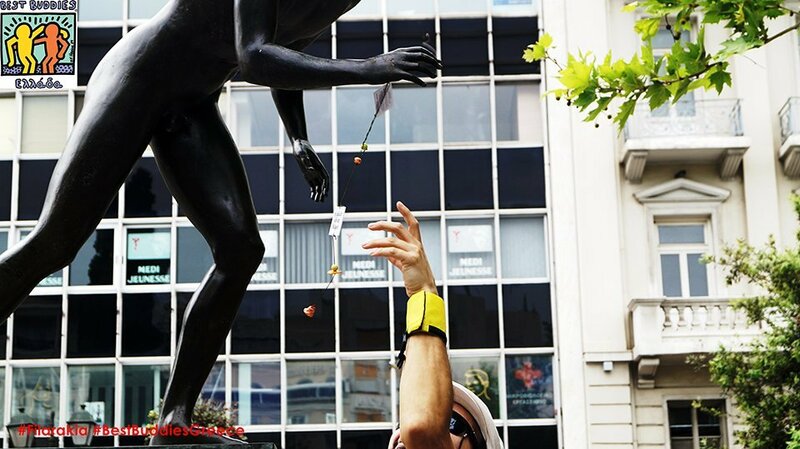 The “Friendship Bells”, is an idea that was created from our need to transfer our message, of equality, acceptance and social inclusion of persons with intellectual and developmental disabilities. The IDD participants (intellectual & developmental disabilities) of the Best Buddies friendship program & the volunteers of our organization developed the most beautiful, colorful friendship bells of love and equality! 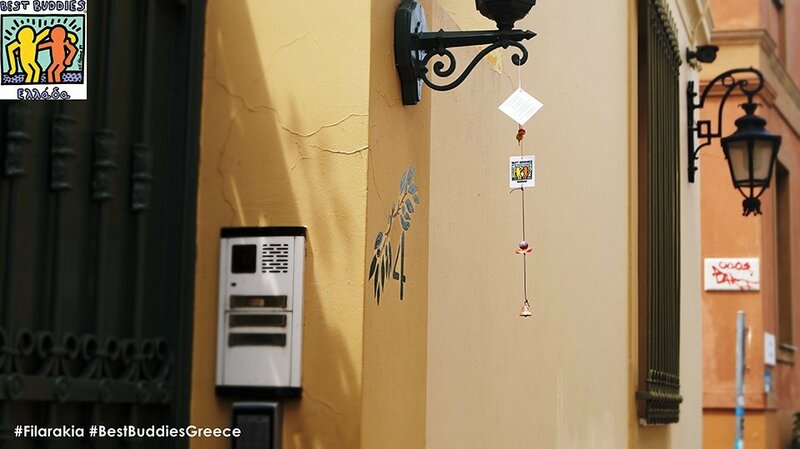 On May 5 & 6, our message “Friendship is a Gift” will be transferred through our campaign, as hundreds of friendship bells will be hanging in various parts of the center city of Athens. In this way we become actively involved for the social inclusion of persons with intellectual and developmental disabilities. Saturday May 5th we meet at the metro station at Syntagma Square at 10a.m. Sunday May 6th we meet at the metro station at Acropolis at 10a.m. Moreover who doesn’t need a real and true friend?! This campaign marks the beginning of our BIG event, the Friendship Walk! 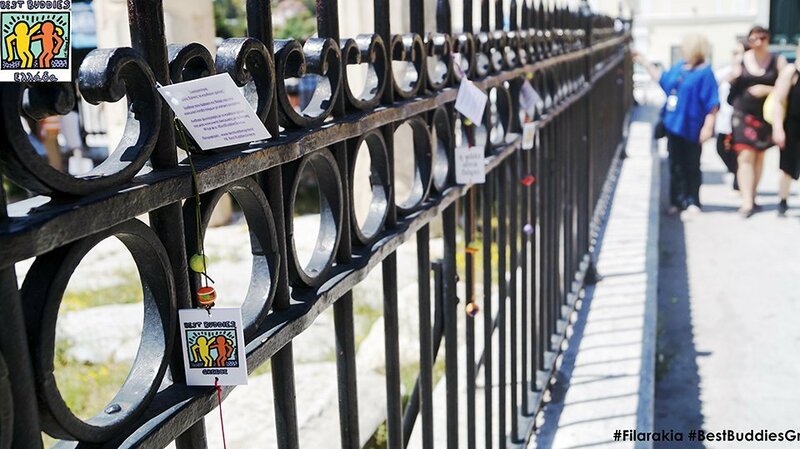 The Friendship Bells campaign is held in the framework for the promotion of the 5th Best Buddies Friendship Walk which will take place on Saturday June 2nd at 10 a.m. at Syntagma Square.